When The Judy’s disbanded in 1982, they were in the midst of recording their next album. 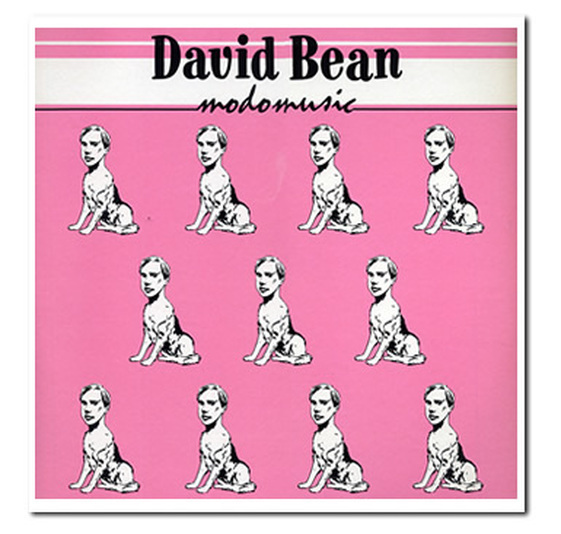 David Bean finished the tracks along with a couple of others and released modomusic, a 7-song mini-album with a cover available in three different colors - yellow, blue and pink. modomusic features the pop sensibilities Bean brought to The Judy’s while fleshing out the sound with the brilliant guitar work of Jimmy Raycraft (The Dishes). This mini-album is available on limited edition vinyl and as bonus tracks on The Moo CD. These tracks can be found on the Moo CD release.